You’ll find we’ve worked hard to make things laid back here. The Brown Trout Staff know you’re here to relax and that’s what makes our regulars come back time and again. The gym is fully equipped and usually quite empty! 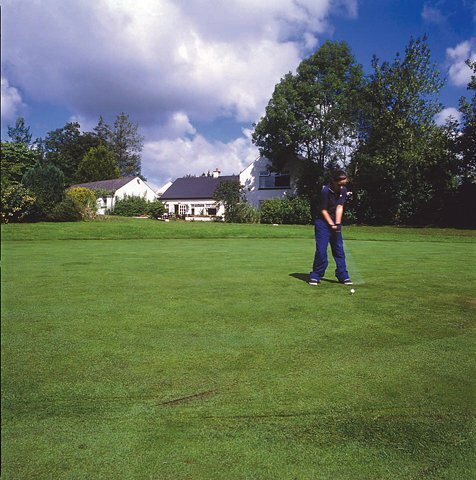 The nine-hole golf course crosses water seven times but you’re never far from help and encouragement from bar manager of over 40 years, Gerry McIlwaine. At the Brown Trout we know that relaxing means different things to different people. For some, food and drink is all-important. 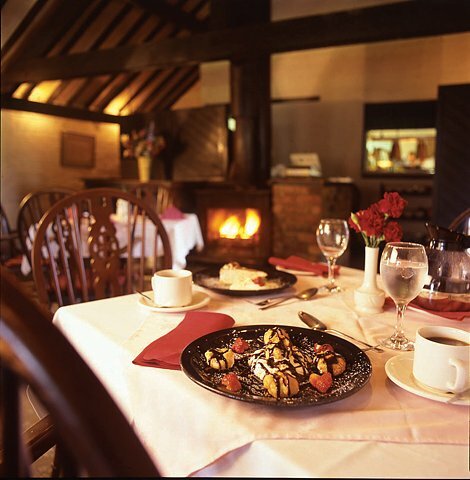 Our menu offers fresh locally sourced produce ranging from ‘taste of Ulster’ favourites like honey grilled gammon and buttery champ to slow roasted lamb shanks and not forgetting fresh fish including grilled Trout of course. For others, putting your feet up is the closest thing to heaven. We’re happy for you to do that too. 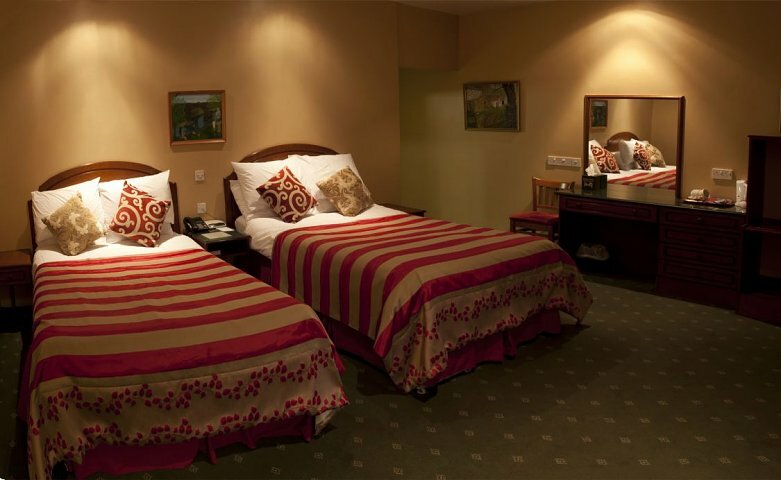 Our Courtyard accommodation offers space, comfort and quality. 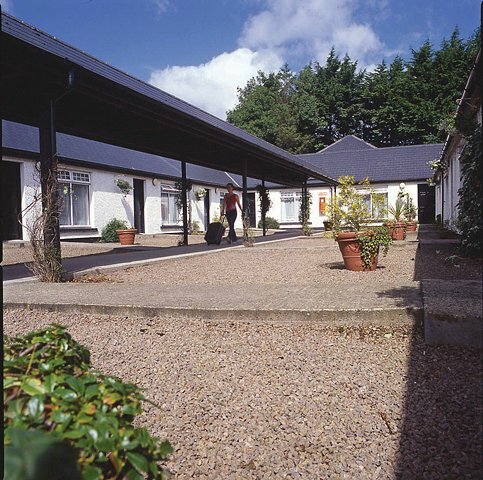 In fact, our cottages are so good; they were the first group of self-catering cottages in Northern Ireland to achieve official NITB five-star status. All our accommodation is easy-access for wheelchair users and guests with disabilities and all rooms are dog friendly. Free wifi access throughtout the hotel. Location: If you do want to get out and about, you’re only a few miles from the very edge of North west Europe. The coast line is rugged and beautiful. There are countless natural attractions from the Giant’s Causeway and the Glens of Antrim, to the Antrim Coast Road and the mighty sea cliffs at Binevenagh. Derry City and Limavady are only half an hour to the west and Coleraine, Portrush, Portstewart and Ballycastle the same distance to the east. That’s when you realise how central the Brown Trout is. Locally held events such as the Northwest 200, Milk cup football tournament, the Air show and our proximity to the best golf courses in Europe make us a perfect location. In the evenings, there’s nowhere better than the Brown Trout bar. There’s live music at the weekend, great craic and you make friends here fast. Restaurants: Bar food The bar has an exciting bar food menu offering anything from home-made crab chowder to home-baked pies. Restaurant The restaurant again gives a wide and varied choice with emphasis on excellent home cooking.